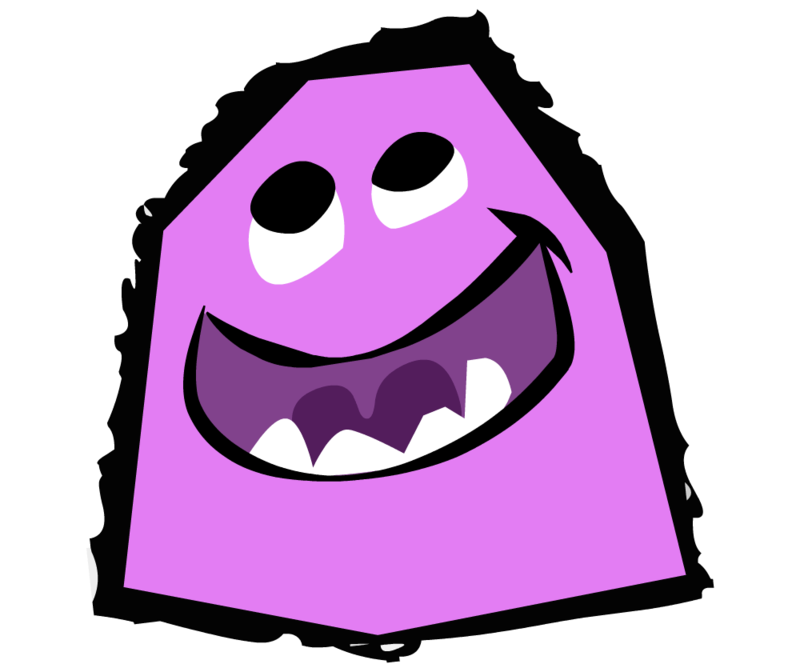 1) The runaway hit bluffing game Fibbage 2 (2-8 players) with over 500 brand-new questions, more than 2x the original. 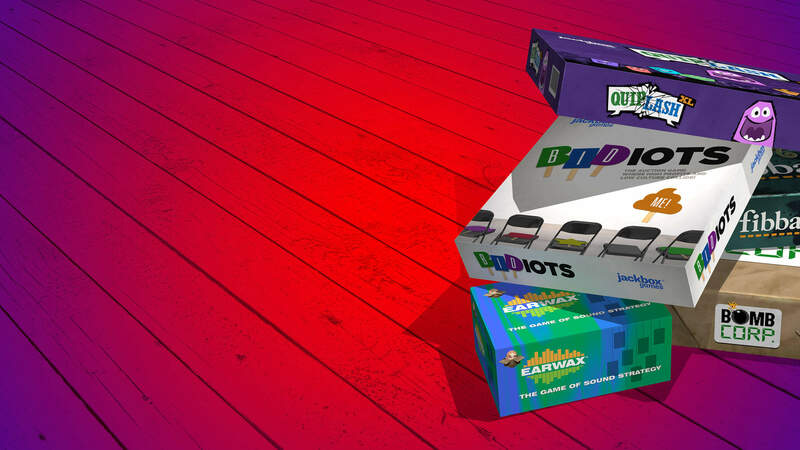 2) The hear-larious sound-effects game Earwax (3-8 players). 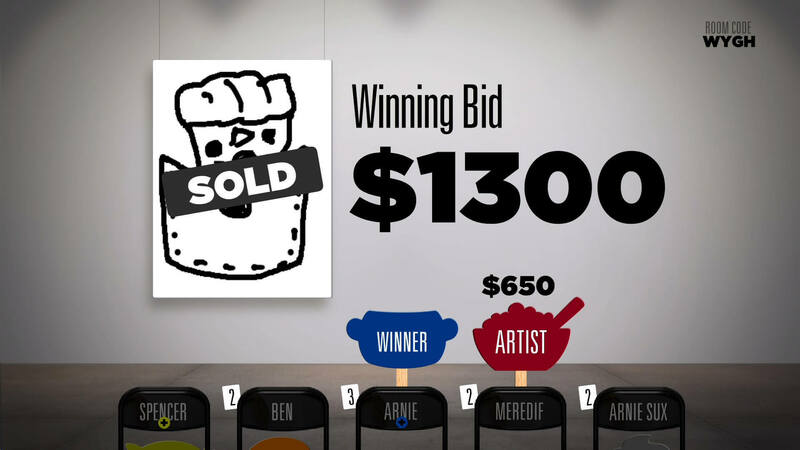 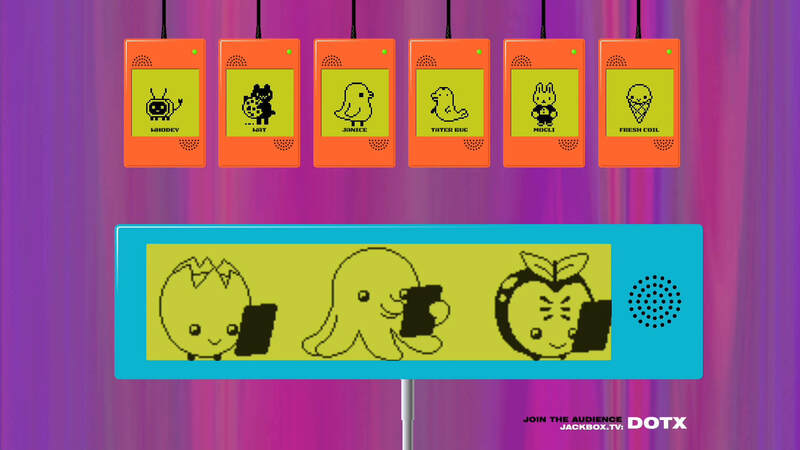 3) The absurd art auction game Bidiots (3-6 players), where you draw right there on your phone or tablet. 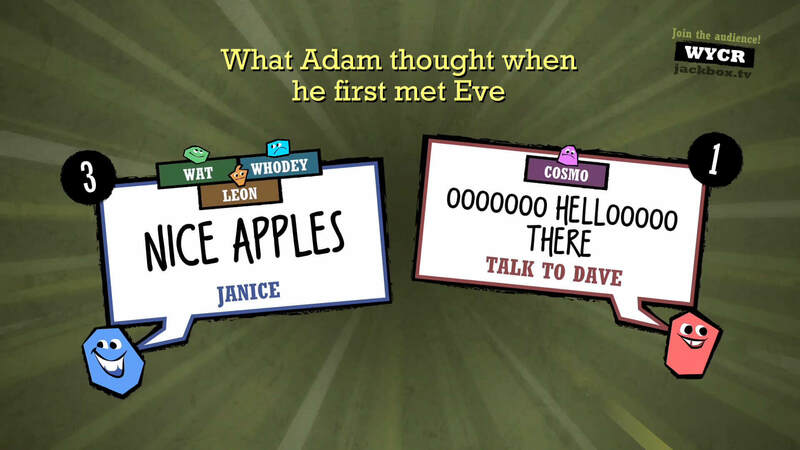 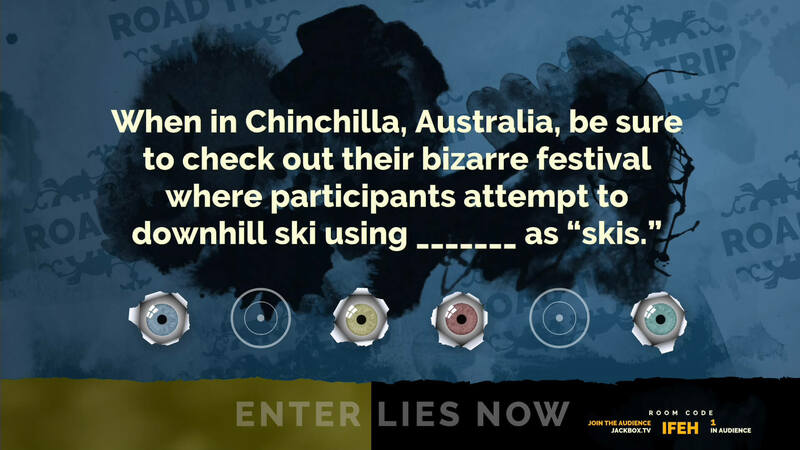 4) The say-anything, gut-busting Quiplash XL (3-8 players), which includes everything in Quiplash, Quip Pack 1, AND over 100 brand-new prompts. 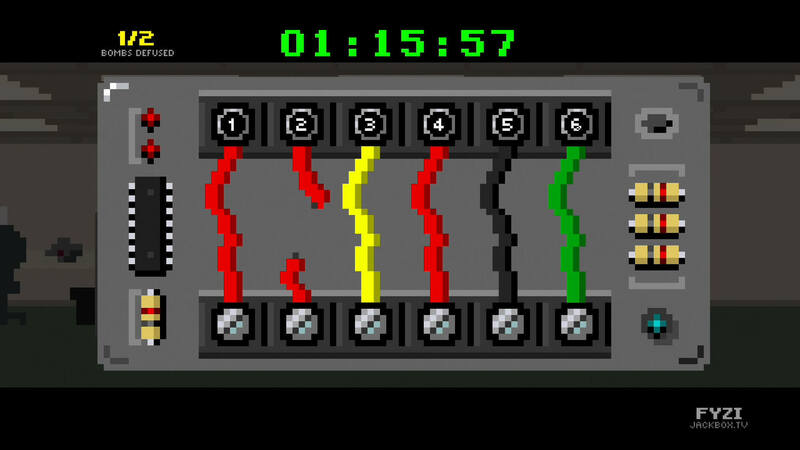 5) The bomb-defusing nailbiter of a party game, Bomb Corp. (1-4 players).